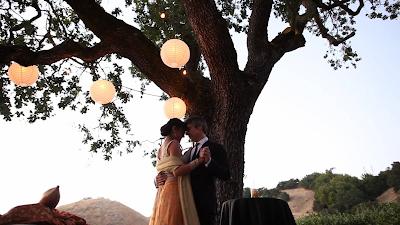 Radhika and Nick's wedding at Paradise Ridge Winery was a beautiful blend of both their backgrounds, with a traditional western ceremony and Indian ceremony. 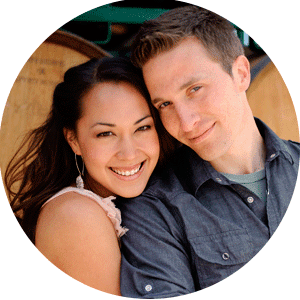 We had a great time working alongside Kristy Ahumada of Volatile Photography. He is my favorite officiant! Great video as always! Looks like is was a great wedding.